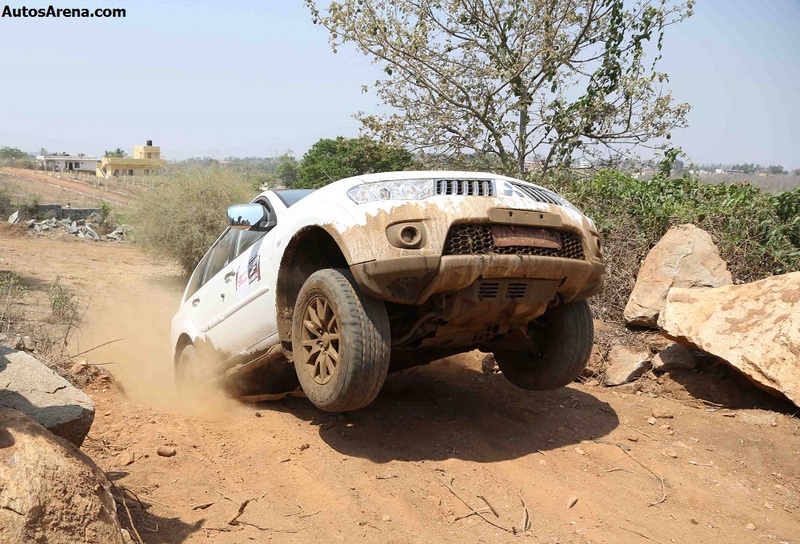 Mitsubishi is organizing the Heart-in-Mouth adventure in Hyderabad on July 28. The adventure rally will take place GMR Off-track Road Rental near the Rajiv Gandhi International Airport which is going to pose daunting hurdles and challenging terrain to dozens of mighty Mitsubishi Pajero Sports. 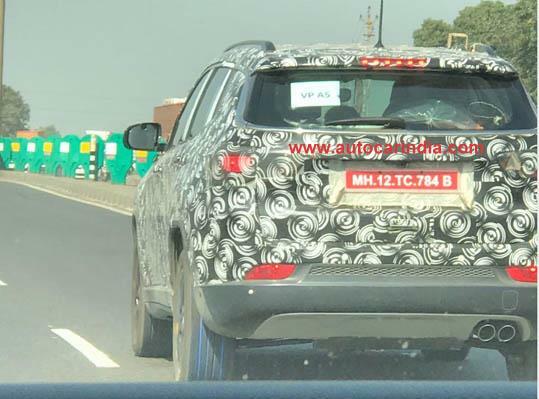 The Heart-in-Mouth boot camp will put the Pajero Sports and other Pajero variants for a through test roaring across a three-kilometre track which will pose real off-road obstacles like ruts, rumblers, slush, side inclines, steep ascents and dangerous descents. Participants will get to test their off-roading skills and also learn a few tips and tricks to get the most of the SUV. A service camp will also offer free check-up of the vehicles. 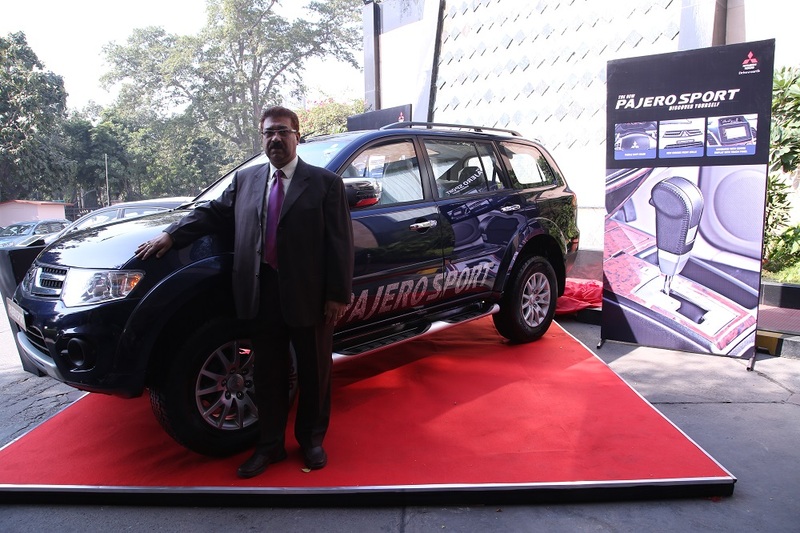 Mitsubishi will also display the Anniversary Edition of Pajero Sport at the boot camp. 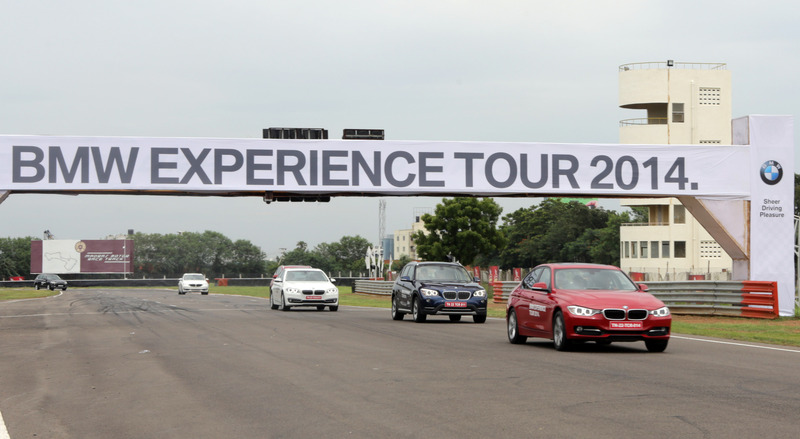 These events are very important for Mitsubishi and need to conduct more of them on a regular basis. The company has discontinued all most all its products and is banking only on two models: the Pajero Sport and the Montero. Chances are slim of new model introductions in 2014 and we can only hope the Lancer makes it again in the Indian market. 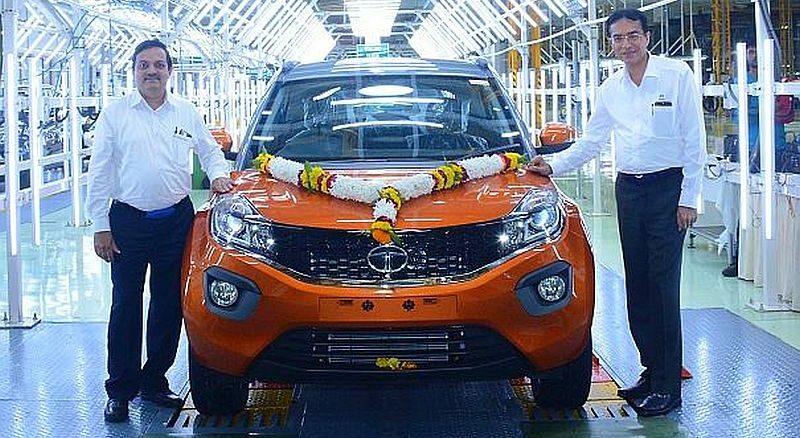 Another strategic model for the Indian market is the Mirage hatch and sedan which the Japanese car maker could consider to offer it in India. If you own a Pajero and are looking to have some fun in Hyderabad, then you should certainly not miss this adventure rally.